Offering the ultimate outdoor products for the best bundu-bashing experiences! Choose from our remarkable range of trailers, canopies or campers for your next outdoor adventure. 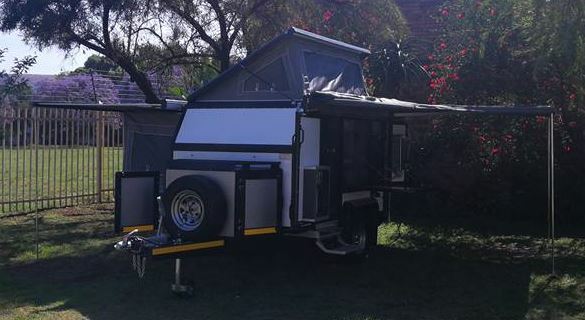 Rent your own fully equipped bush trailer now, from the affordable price of R650 per day. Join us on one of our many bundu-bashing trips across Africa and explore terrains you’ve only dreamed of. 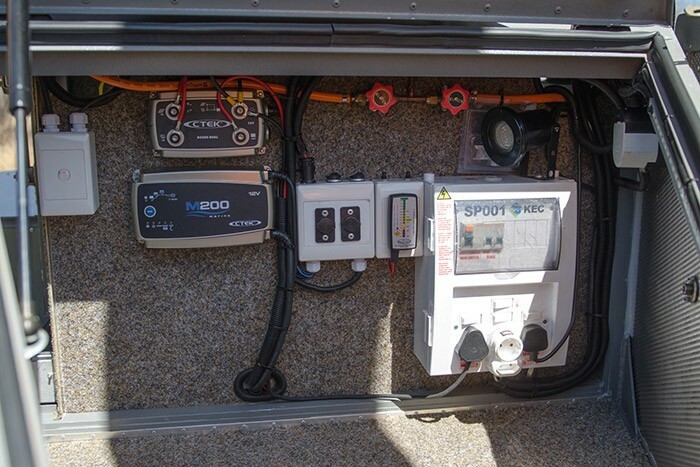 All Bush Nest trailer models are fully customisable for every customer’s personal needs. 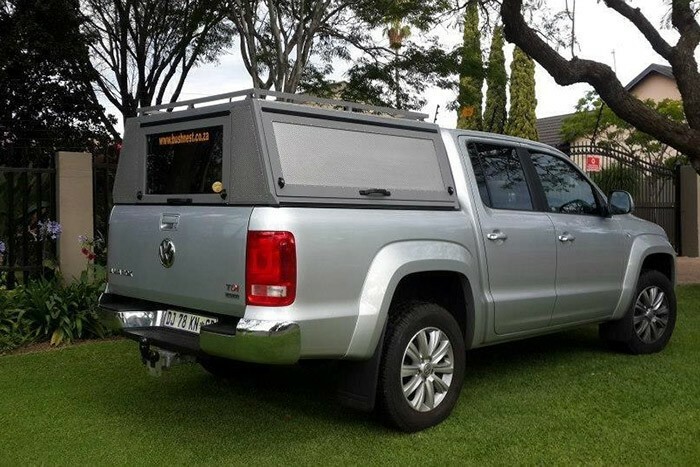 WHY CHOOSE BUSH NEST 4 X 4 TRAILERS? 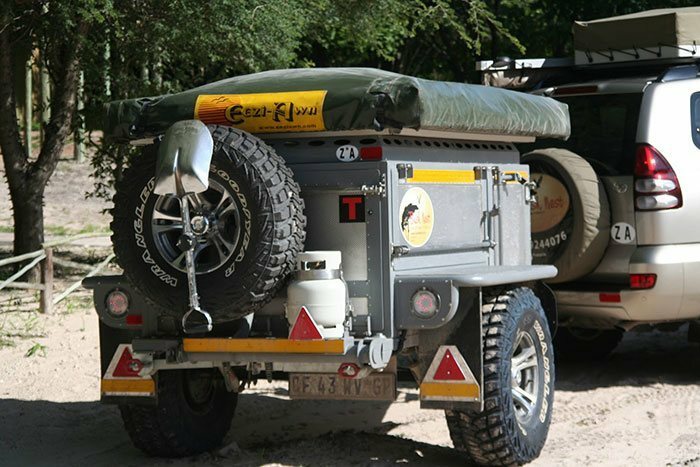 We offer you a full-circle outdoor experience with our customised 4 x 4 trailers for purchase or rental, custom canopies and campers, and great getaway events! 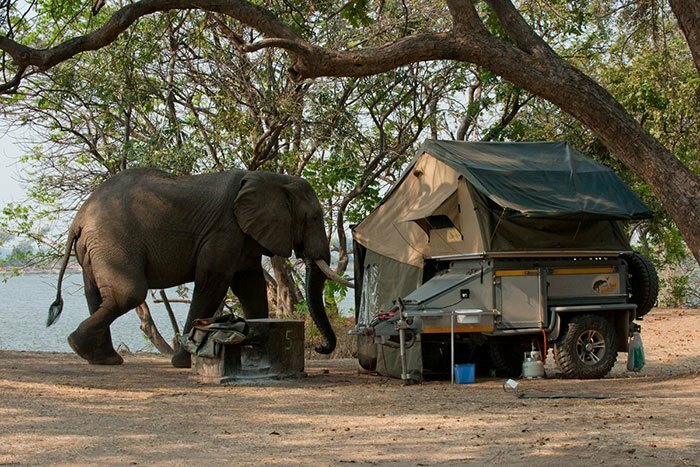 Choose from our remarkable range of customised, fully equipped trailers for you to rent, and experience your next outdoor adventure in comfortable camping style. Become part of the Bush Nest family and join us on one of our many bundu-bashing trips. Explore terrains with us you’ve only dreamed of. Bush Nest can customise any canopy type suitable to your needs. Our skilled workmanship and end products speak for themselves. Bush Nest is a certified CTEK charger dealer. We also supply a wide variety of outdoor accessories, including CTEK chargers, camping geysers and LED lighting products. 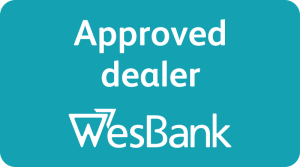 Bush Nest can assist customers with financing. Contact us for a quote.